Kevin L. Burns is an experienced attorney who concentrates his legal practice on estate planning, probate and the problems of small business owners and managers. Throughout his 35+ years as a lawyer, Kevin has handled all the vital services that are necessary for the creation, operation, expansion, acquisition and disposition of businesses by successful sole proprietors and small partnerships. He has also drafted hundreds of Wills and Trusts. He has supervised the settlement of probate estates and inter-vivos trusts. Kevin attended the Connecticut Legal Conference on June 13th. This annual Bar Association gathering features a full day of information sessions on a wide array of legal topics. Of interest to Kevin's small business clients were the discussion of the new revised Limited Liability Company Act, and new SEC rules for Crowdfunding that allow equity investments through Internet portals. Other presentations with a focus on emerging technology may also be of value to growing businesses. In order to provide top quality services, Kevin has also worked in and maintained familiarity with a broad range of legal areas. Besides his extensive background in business, estate planning and probate matters; Kevin's clients will benefit from his experience in asset protection, real estate, family law, employment law and bankruptcy. 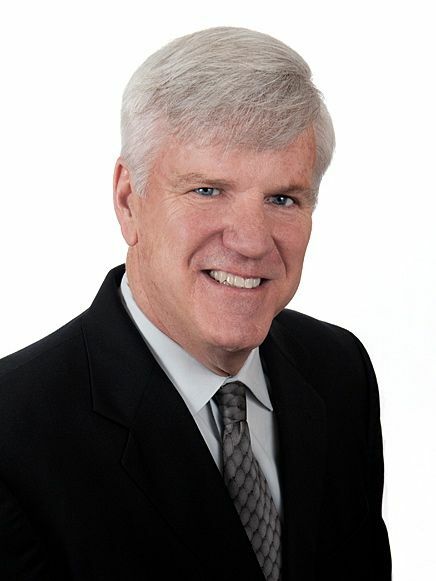 Kevin keeps himself current with important legal issues, such as medicare and medicaid planning, Connecticut's new benefit corporation law, the new Probate Rules of Procedure and many other topics. Kevin is an active member of Newtown’s Chamber of Commerce. Breakfast meetings, business after hours and other events are great opportunities to gather intelligence, current data and trends impacting small business. His colleagues are an important potential source of support services for his law firm clients. See our useful information page of discussion of Connecticut's new paid sick leave law and other legal matters impacting sole proprietors and small partnerships.